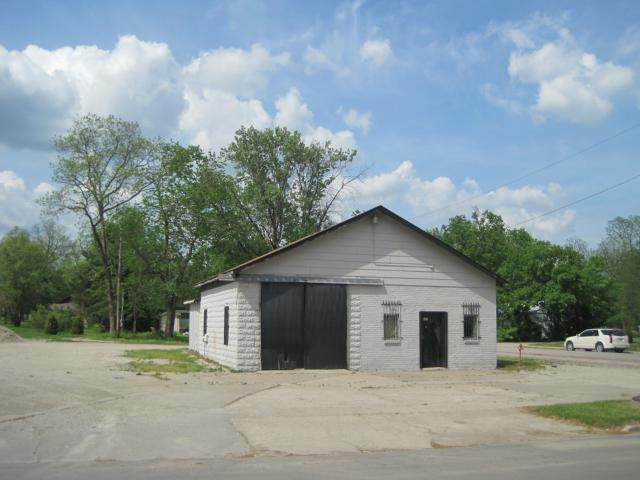 This is the perfect location for exposure next to the new Casey's store in LaCygne. 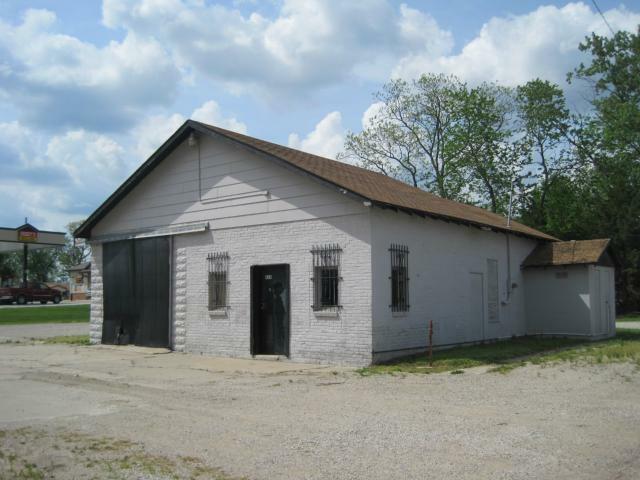 The building would be great for many types of business' with this building. There is 200 Amp service with 3 phase in the bldg. 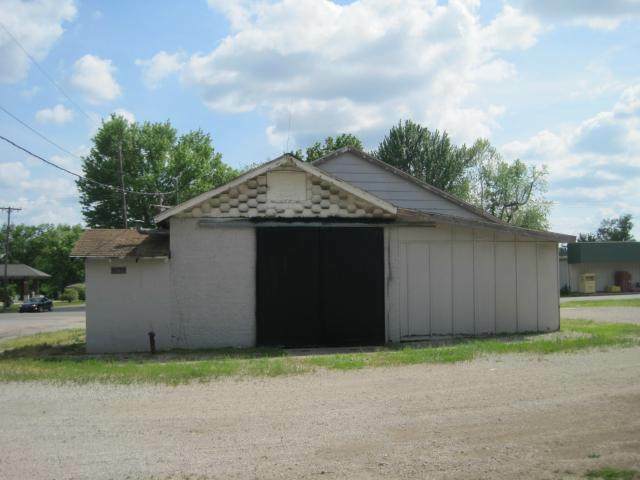 There are two overhead doors, shop & office areas on this corner lot! 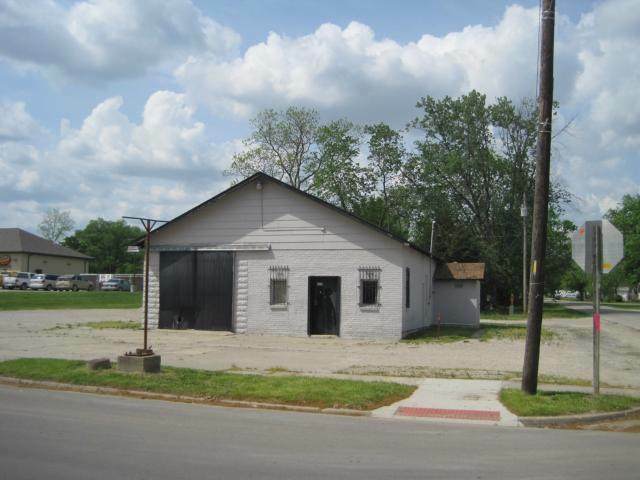 Age Description 51-75 Years Business Type Other Commercial Type Business Opportunity Current Use Other In Floodplain No Inside City Limits Yes Lease Or Sale For Sale Leased No Occupancy Vacant Sale Includes Other Total Tax 2350 Utilities 220V ServiceElectricPhoneSanitary SewerStorm SewerWater Zoning Comm.